Natural and organic skincare has become increasingly popular in recent years. Stylish Spy has previously delved into the muddy waters of defining what can be classed as an organic product. In honour of Organic Beauty Week, the Spa Spies are sharing five of their favourite organic brands. Pai are a soil association certified organic skincare brand; focusing on gentle and calming solutions for sensitive skin. 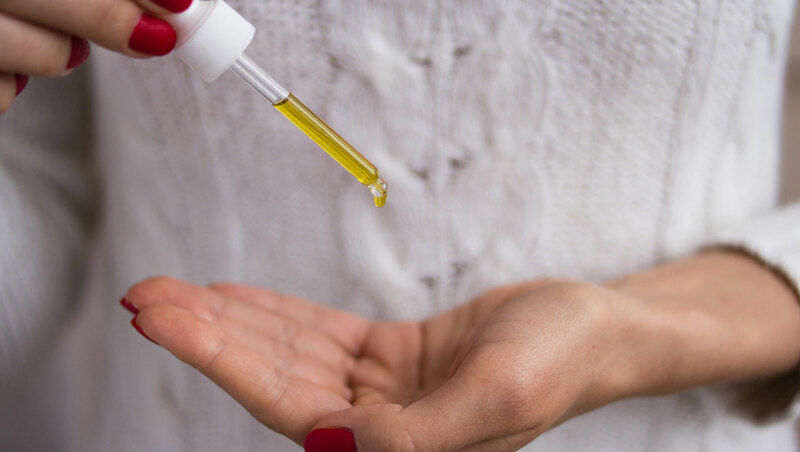 Passionate about transparency, Pai were the first skin care company to list their ingredients in plain English, so you don’t need a chemistry degree to know what you’re putting on your skin. They say: "Sea Aster inhibits the molecules that cause skin to flare, while Wild Oat has natural anti-inflammatory properties." We say: While there is little scientific evidence to back this, many leading natural products cite these benefits. 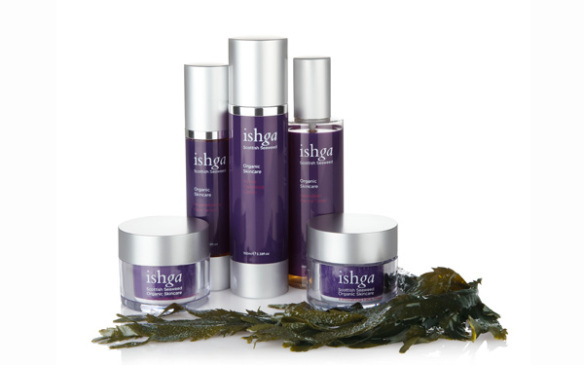 Ishga are a GB certified organic Scottish Seaweed skincare brand offered in many spas across the UK. Ishga products use sustainably harvested seaweed from the Western Isles of the Hebrides to produce a 100 per cent organic ingredient. They say: "This solution of vitamins and minerals aids blood circulation, increases moisture and detoxifies the skin." We say: Seaweed extract is thought to repair and revitalise skin and may help with some skin conditions such as eczema and psoriasis. Pinks Boutique use ingredients that are hand blended in the UK for all of their natural and organic skincare. They have the UK Soil Association certification meaning more than 70% of the non-water based ingredients are organic. They say: "Apricot kernel and sunflower seed oil help the skin retain suppleness, clarity and elasticity." We say: The oil in the ingredients locks in moisture and prevents the skin becoming tight. After application the skin feels soft and smells gorgeous. 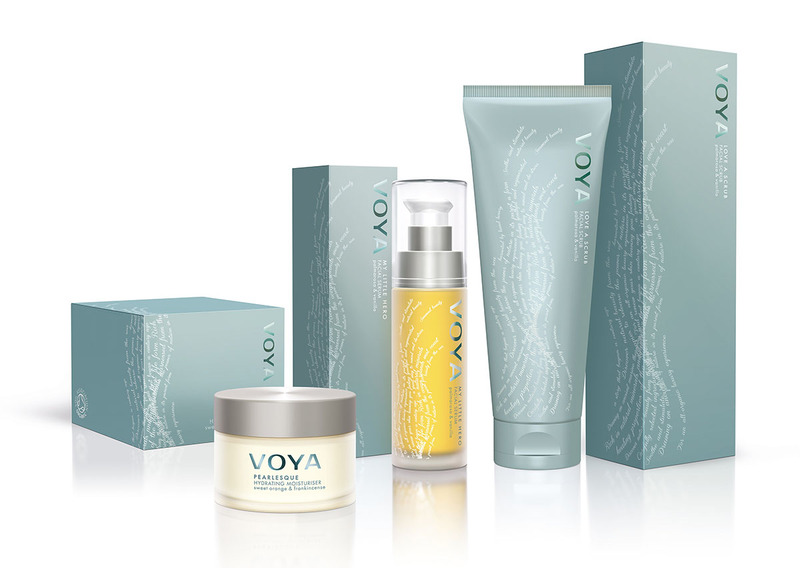 Voya is a family owned Irish spa and skincare firm, famous for their seaweed bath treatments. They pride themselves on their organic beauty from the sea. They say: "Blended with hand-harvested organic seaweed, olive leaf extract and avocado oil rich in vitamins, minerals and amino acids to strengthen and protect the hair shaft." 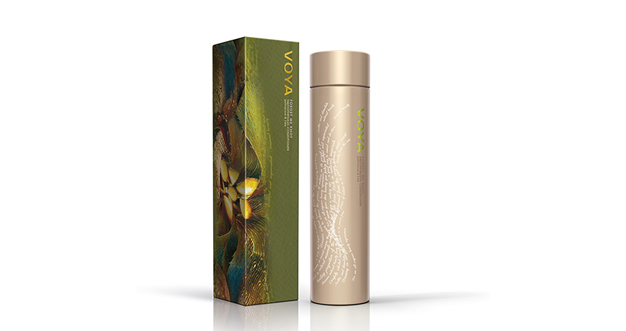 We say: With high levels of shea butter, almond oil and glycerine this conditioner is going to be intensely nourishing. Meaning Earth in Sanskrit, Ila use the raw ingredients from artisan and sustainable producers to create their skincare products. They aim to create results-driven products that are as effective as they are ethical. We love: Ila Spa Face Oil for Glowing Radiance. They Say: "Packed with essential fatty acids and wrinkle-fighting antioxidants, it revitalises, nourishes and supports at the deepest level." We Say: With argan and rosehip as the base oils this is going to be nourishing and restorative. Stylish Spy is a big fan of this oil, giving it the accolade of her product of the year!